Our work in excavation and demolition means that we haul around heavy materials constantly. 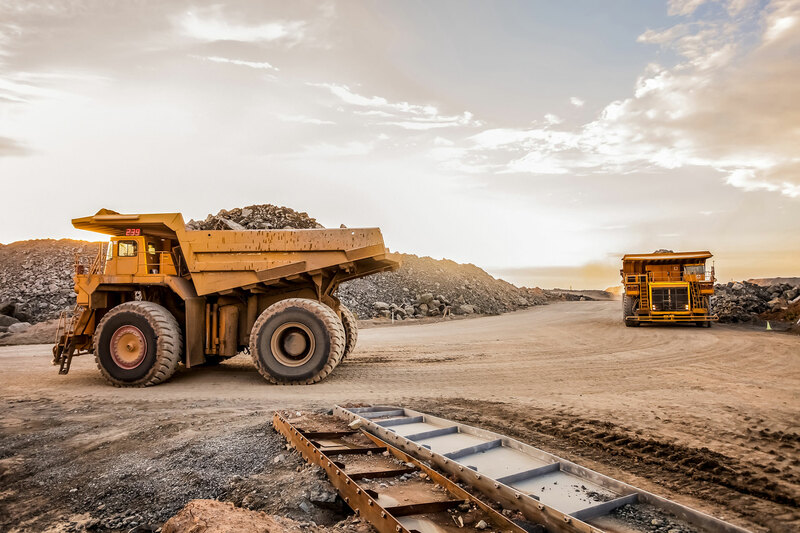 As such, we keep a well-maintained fleet of the trucks and heavy-duty vehicles it takes to move earth and aggregate around the Sioux Falls area. 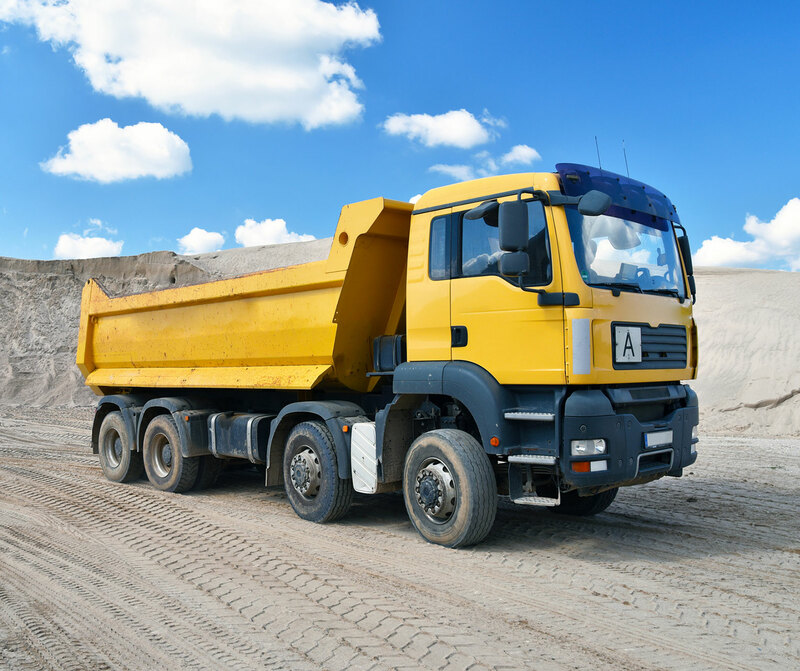 If you’ve got a project that will leave you with heaps of dirt, gravel, or other heavy materials Hagen Grading is here to help haul it away for you. If you find yourself undertaking a job that will need similar materials delivered, Hagen Grading is only a call away to get the job done. Let our professional drivers and equipment make short work of your hauling job, whatever it might be. Please note that Hagen Grading does not provide a long-distance hauling service and we operate strictly within the greater Sioux Falls area. Please call us today for more information about our hauling services, as well as a free quote.